Today’s option question: What pitfalls would you warn other writers to avoid on their publication journey? I don’t teach a seminar on book publishing for nothing - study the publishing industry in depth! Take a few months and learn about both paths, traditional and self-publishing. Understand how publishers work, how to write a query letter, what’s expected of you as far as marketing. 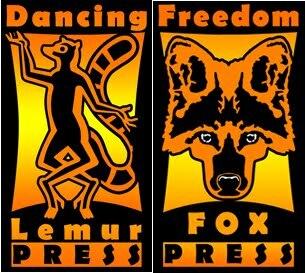 And if you self-publish, learn all about book covers, editing, formatting, distribution, etc. You need to know what you’re doing because if you do it wrong, it can kill your career. 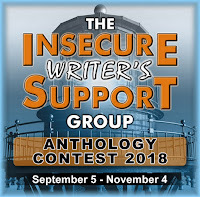 The Insecure Writer’s Support Group has some great announcements today. 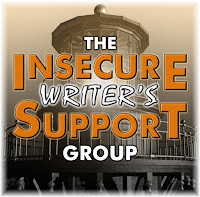 The Insecure Writer’s Support Group has partnered with Write…Edit…Publish (WEP). 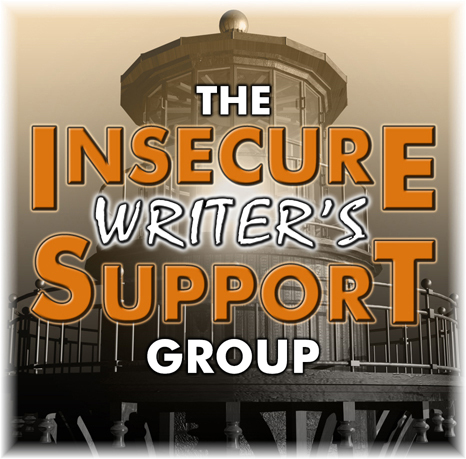 Write…Edit…Publish (WEP) is an online writing community now partnering with the Insecure Writers Support Group (IWSG). We post the third Wednesday of every second month. Check out our program for 2018 in our sidebar and Pages. 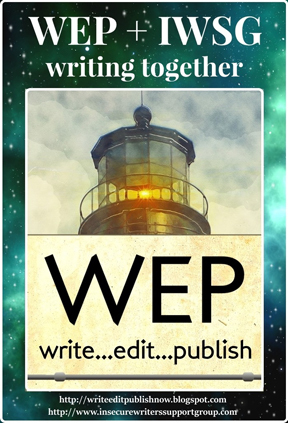 WEP challenges are open to all. *Submit your name to InLinkz (free) on the first day of the challenge month. 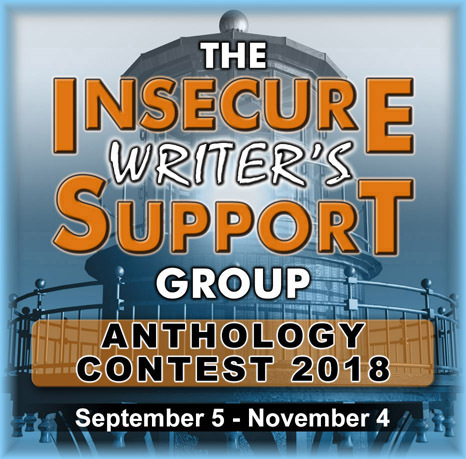 The winner for each prompt wins a $10 Amazon Gift Card with winners’ badges for second and third prize. This one is for our memoir writers and anyone who has ever thought of writing a memoir. The discussion will start September 19th and will go to the end of the month, but it will be up indefinitely, so you can hop in whenever you're able. GIVEAWAY: Book club members have the chance to win a paperback copy of Plot and Structure by James Scott Bell. This is a used copy, but it’s in great condition. To enter, go to this Rafflecopter Form. It’s free to enter, but you have to be a book club member. We will verify this, so join us on Goodreads! One winner will be randomly selected on August 8th, and Chrys Fey will email the winner to get mailing details. All info will be kept private. 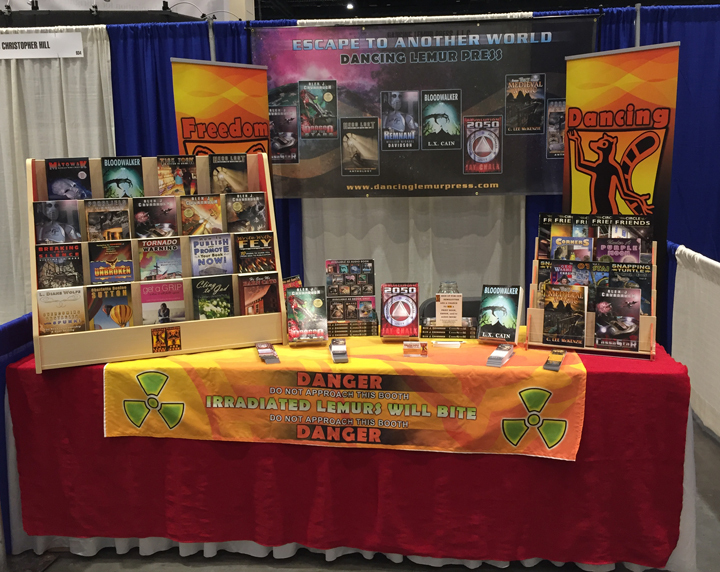 This past weekend, Dancing Lemur Press had a booth at Supercon - and it was amazing! In addition to selling a ton of books, we met a lot of incredible people. The cosplay costumes were stunning. You can visit our Instagram to see dozens of them holding our books. We also got to meet a few celebrities. 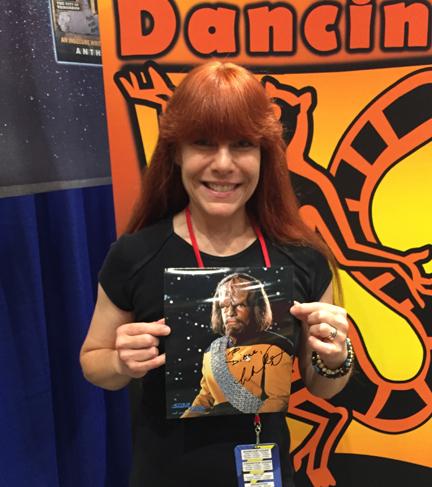 I got an autograph from Michael Dorn, Worf from Star Trek. 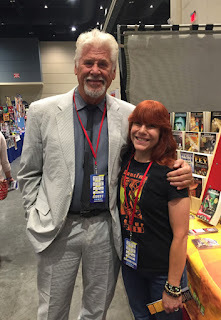 Probably one of the best moments was Saturday morning just as the crowds were coming in - Barry Bostwick (Rocky Horror Picture Show, Spin City, etc.) was wandering through the booths and stopped to ask us about our books. And he was gracious enough to pose for a picture with me! All in all, it was a great experience and we look forward to Supercon 2019. Our next con - Cape Fear Comic Con in Wilmington, NC on August 25! 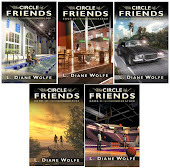 Please visit The Circle of Friends for the release of our latest book, Unbroken by Annie Highwater.